Check our latest company news, events and innovations! 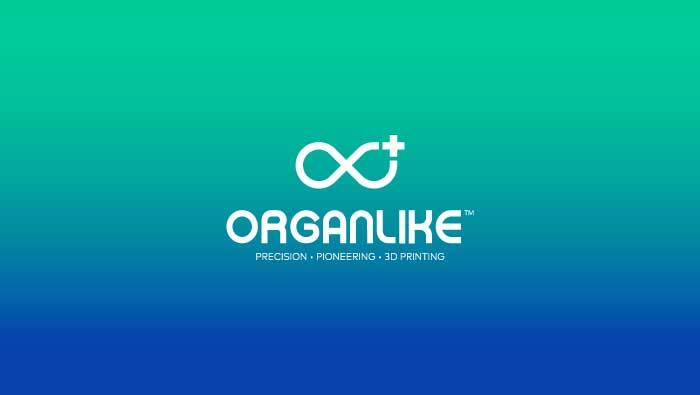 Two new members of the OrganLike Team have recently joined. Stephanie Wilde came on Board on 28th May as the Company Office Manager. Stephanie is a graduate of Glasgow and Strathclyde Universities, she is an LLB (Hons) and was practicing in law until recently. Maria Teresa Sposato joined us on 11th June as a Development Engineer. Maria is a MSc graduate of Polytechnic of Turin, and recent intern at MIT.